Blodeuedd’s giving away a copy of Wanted and Wired by Vivien Jackson. Closes April 4. US only. Lin-Manuel Miranda’s anti-writer’s block playlist. Literary genres summarized in a sentence. “The five stages of overdue library books“. Free books and tea coloring page. 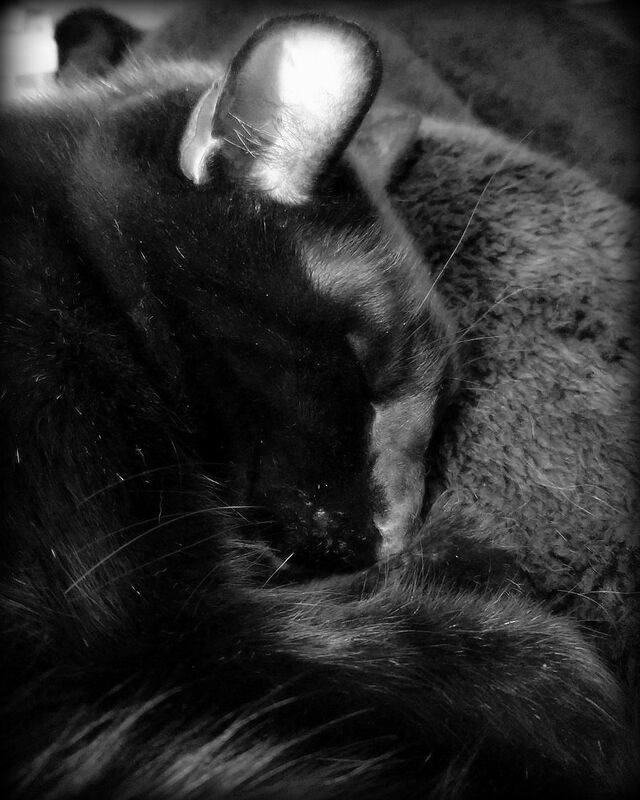 Your cat probably likes you. Whoops, it might actually be 15000 steps instead of 10000. Spaghetti squash with asparagus and ricotta. French bread pesto chicken pizza. Smoky roasted vegetable hummus bowl. Frosted carrot cake quinoa bars. Quinoa with roasted broccoli, leeks, and almonds. Knitting linkity from kmkat. 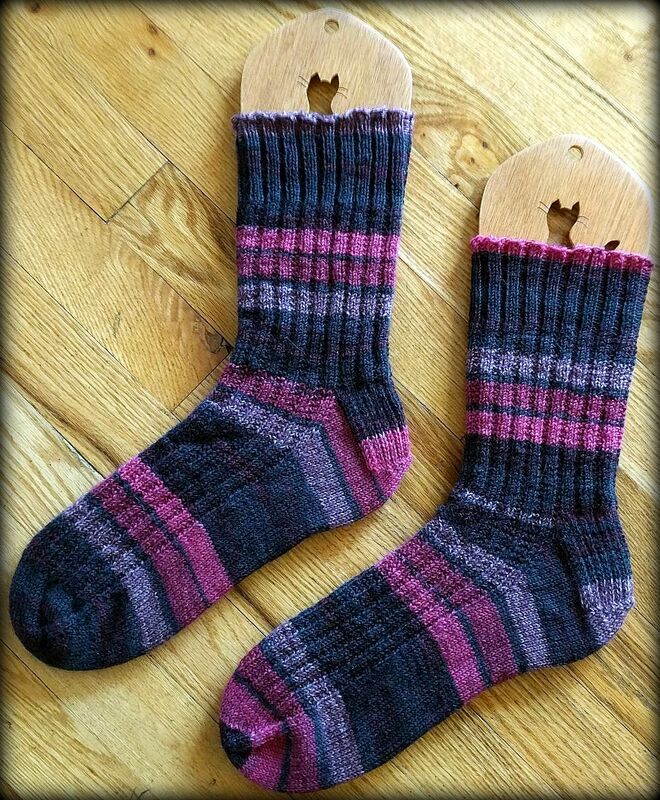 More knitting linkity from kmkat. Beware the Grumpy Semi-Sentient Force of Nature! Cool, but I started to feel a little height anxiety looking at it. Yeah, that’s a good attitude to have when doing this experiment. Patrick Stewart voicing a dragon. Add a nice flaming pile of skulls to your backyard. 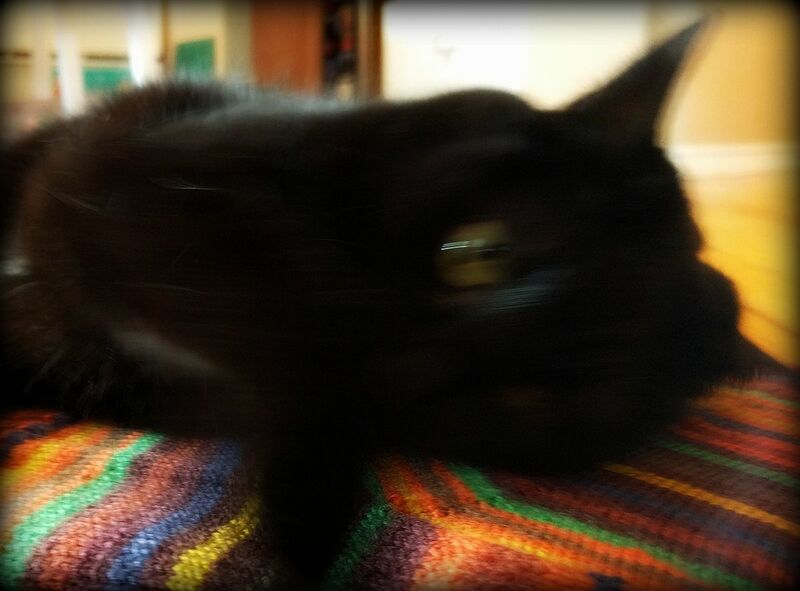 This perfectly sums up black cats. Some cute little cat cartoons. The Cake Wrecks test for a pure mind. 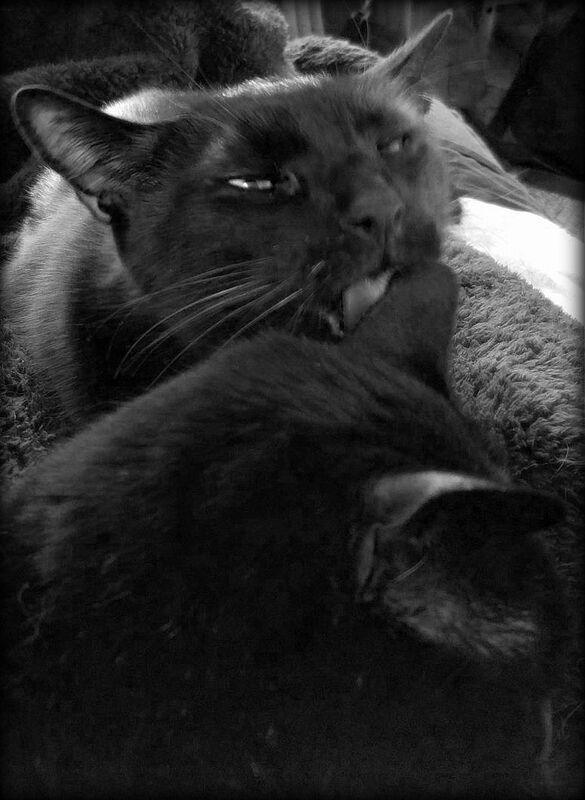 Baby and cat! Maned wolf and babies! Baby pandas! Wattled cranes and baby! 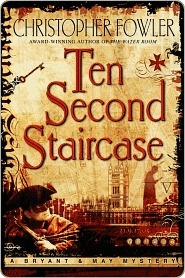 Ten Second Staircase (Bryant & May #4) by Christopher Fowler. Pretty good addition to the series, as Bryant and May struggle to close both a current case and one of their cold cases while the Home Office looks for ways to shut down the Peculiar Crimes Unit. 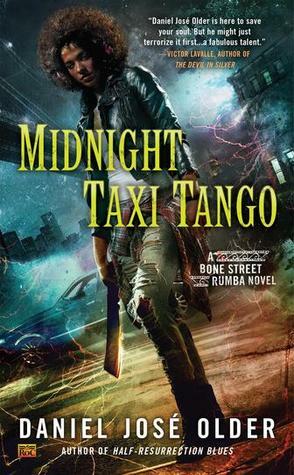 Midnight Taxi Tango (Bone Street Rumba #2) by Daniel Jose Older. 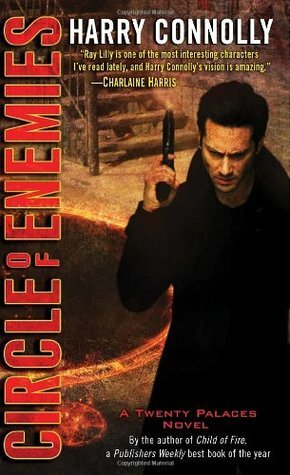 Good continuation of the series – this adds several other points of view, which was good, as Carlos definitely wasn’t my favorite of the book. 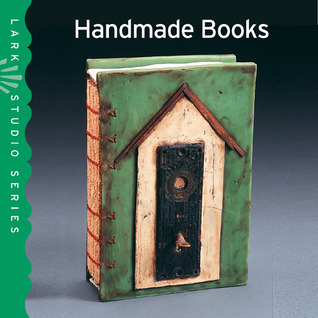 Handmade Books by Ray Hemachandra. It’s a coffee table book for a very, very tiny coffee table. Lovely to look at, but one you should get from the library instead of buying (unless you find it used, as I did). The materials used on the included books range from egg cartons to bird spines to acrylic sheets to copper. 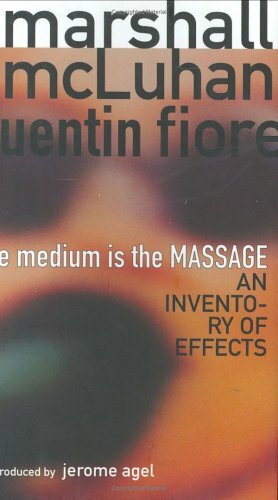 The Medium is the Massage: An Inventory of Effects by Marshall McLuhan. For a book published 5o years ago, this short book has aged very well (beyond a few references to the technology of the times). Still can’t believe that we didn’t read this in my graduate program, since so many authors name dropped McLuhan. 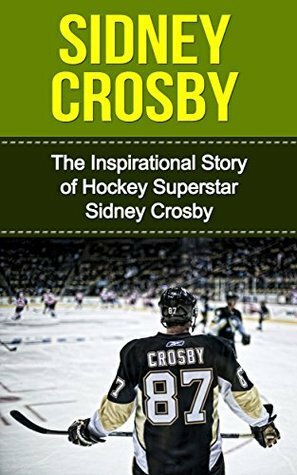 Sidney Crosby: The Inspirational Story of Hockey Superstar Sidney Crosby by Bill Redban. Awful. Wikipedia is probably more informative and the writing is definitely better. Plus 66 pages is only achieved with a large font and lots of empty pages between chapters, etc. 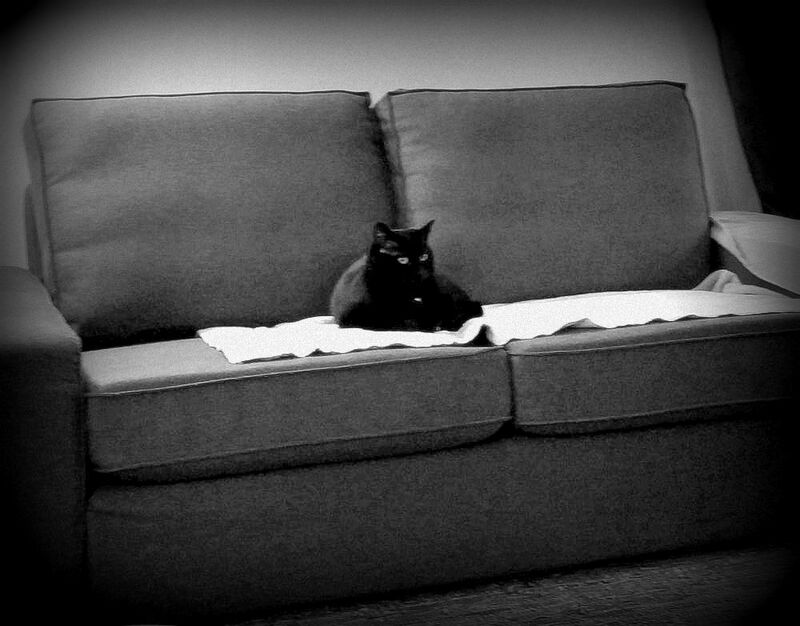 I’m going to have to deduct points for her not being perfectly centered. Caution: Get your ducks in a row. Pace yourselves, people – no linkity next week because I’ll be at another book binding class during my linkity making time. The ALA updated its test for spotting fake news. Kids’ book about particle physics. Handmaids on the streets of Austin. The reproductive rights hero we sure needed. Last Week Tonight takes on the tRUMP Don’t Care Act. “Godless parents are doing a better job”. Slow cooker coconut and green curry pork. Beef and broccoli fried rice. Turkey and greens skillet pasta. Matcha and dark chocolate popcorn with sea salt. 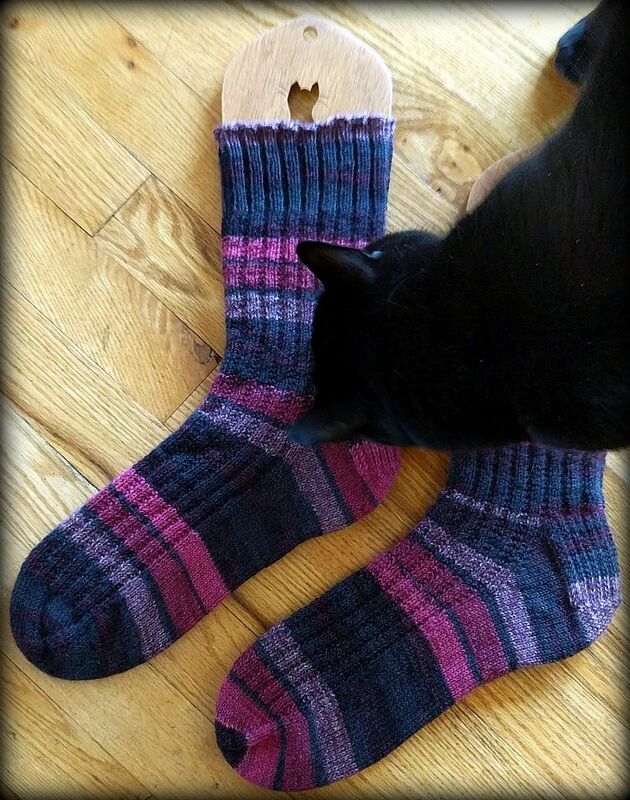 On Monday, there were actual pictures of knitting on this blog. Make your own Calvin & Hobbes time-travel terrarium. Defiant girl versus the bull on Wall Street. More in the “Humans are weird” post. 3-D printed miniature solar systems. Amazing cover of “The Sound of Silence”. “Keyboard that looks and feels like an old typewriter”. Movie theaters with jungle gyms. 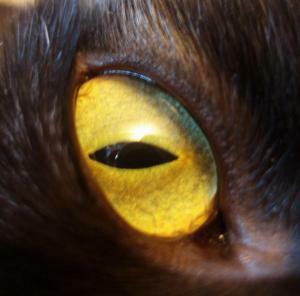 “Peeps, Oreos, & 7 other things that turn your poop strange colors”. You’ll never watch Fantasia the same way again! Cake Wrecks meets Ken. And Barbie. Stop-motion LEGO hockey music video. I guess. Truth. Not necessarily humorous, actually, but politics is like that these days around here. An extremely brief history of Canada. Autocorrects about money. About grandfathers. About cars. Takin and baby! Fishing cat and baby! Baby otters! Panda and babies! Baby grizzlies! Baby clouded leopard! 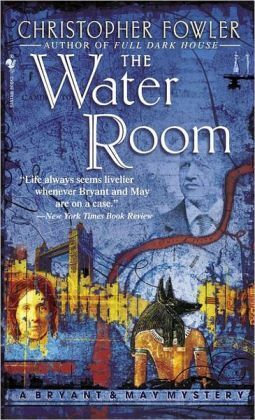 The Water Room (Bryant & May #2) by Christopher Fowler. Solid addition to this series about a pair of 80-something detectives in London’s Peculiar Crimes Unit. Again, not necessarily a fast-paced read, but very engaging. 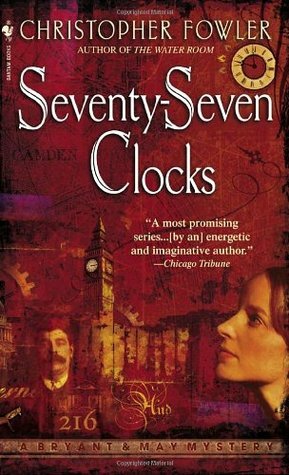 Seventy-Seven Clocks (Bryant & May #3) by Christopher Fowler. This one’s about a Bryant and May case from the early 1970s. If anyone guesses whodunnit on this one, I will be beyond surprised! 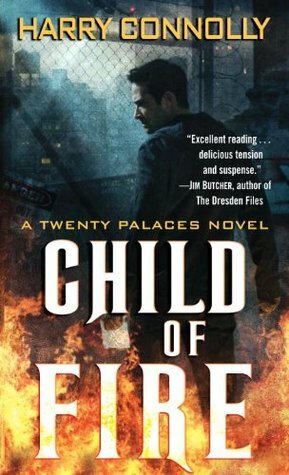 Child of Fire (Twenty Palaces #1) by Harry Connolly. Dark urban fantasy about a guy, freshly out of prison, who’s working for a powerful spellcaster as she tries to find the source of a magic that’s killing kids in a small Oregon town. 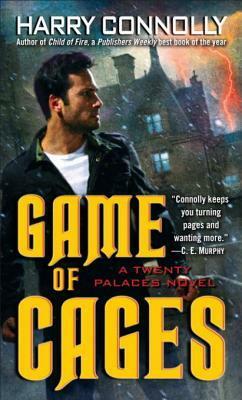 Circle of Enemies (Twenty Palaces #3) by Harry Connolly. I didn’t realize this paranormal/urban fantasy series wasn’t continued past this book. D’oh. The ending does leave things in an ok place, I guess. But still. Hmph. 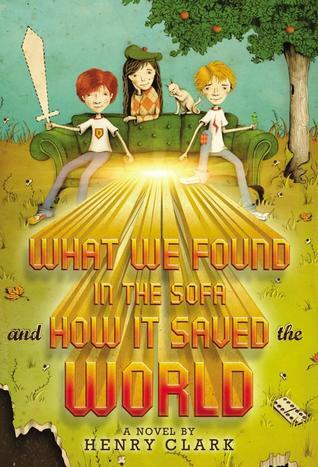 What We Found in the Sofa and How It Changed the World by Henry Clark. Cute ya scifi book about three friends who discover a mysterious sofa sitting near their school bus stop and then their lives get really, really weird. 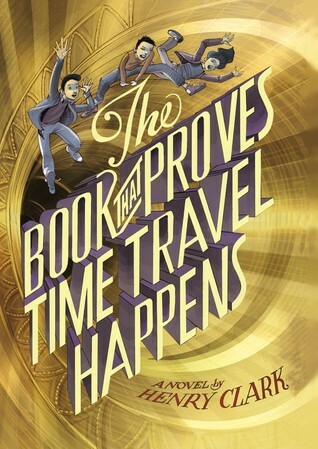 The Book That Proves That Time Travel Happens by Henry Clark. Good ya tale about two middle-school boys helping a girl who works at the circus find a mysterious item – and then things get weird. Fun read, with unexpected social commentary. 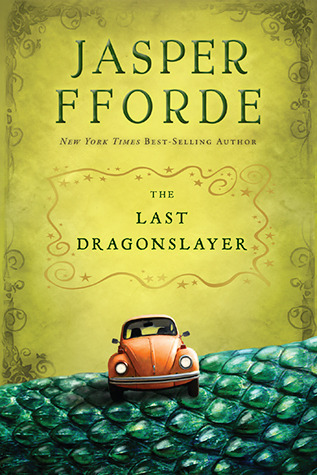 The Last Dragonslayer (The Chronicles of Kazam #1) by Jasper Fforde. Delightful ya tale of an indentured foundling trying to keep a magical talent agency running in a world rapidly losing its magic. 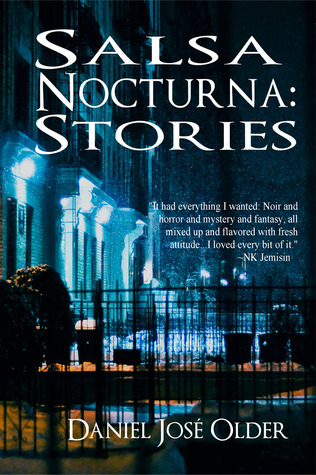 Salsa Nocturna: Stories by Daniel Jose Older. Very good collection of interconnected stories about a half-dead guy who works for the NYC Council of the Dead, solving problems when the living and the dead intersect. 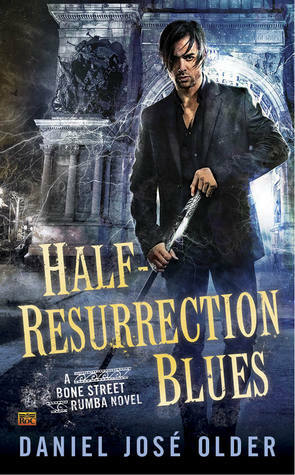 Apparently, if you’re planning to read Half-Resurrection Blues, it’s helpful to read this collection first. 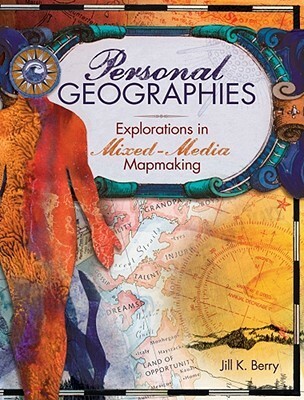 Personal Geographies: Explorations in Mixed-Media Map Making by Jill K. Berry. Highly recommended if you’re intrigued by the idea of making creative, artistic maps of yourself, where you live, where you travel, and where you dream. 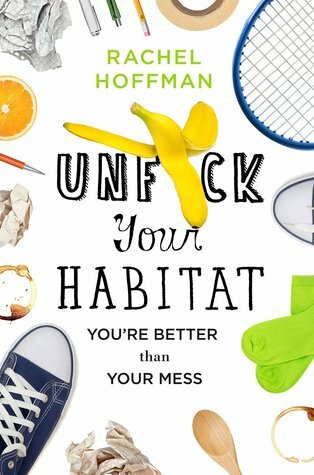 Unf*ck Your Habitat: You’re Better Than Your Mess by Rachel Hoffman. Very good take on cleaning and organization – much more realistic than some! 🙂 I liked the focus on preventing those exhausting marathon cleaning sessions, which I am prone to. Plus the author actually acknowledges that if you have a chronic illness (be it of body or brain), you’re probably going to need to modify things a bit. 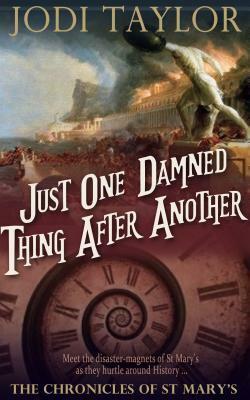 As you might surmise from the title, if you can’t handle a lot of cussing, this isn’t the book for you.